HOLLYWOOD, CA – Martin Scorsese will be honored at "The 67th Annual Golden Globe® Awards" on January 17 with the Cecil B. deMille Award for his "outstanding contribution to the entertainment field." 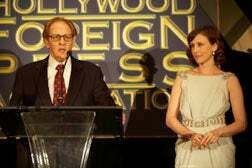 The award, voted by the Board of Directors of the Hollywood Foreign Press Association, was announced by Vera Farmiga at a morning press conference. The show, hosted by Ricky Gervais, will be broadcast live coast to coast Sunday, January 17 on NBC (5 to 8 pm PT, 8 to 11 pm ET) from The Beverly Hilton. 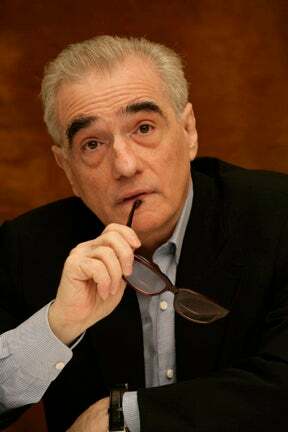 Scorsese received two Golden Globe Awards for "Best Director of a Motion Picture"; for "The Departed" and "Gangs of New York." 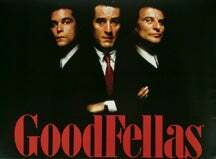 He received five additional Golden Globe nominations, including four as Best Director ("Casino," "Age of Innocence," "Goodfellas," and Raging Bull") and one for Best Screenplay for “Goodfellas” (with Nicolas Pileggi). Recent Cecil B. deMille winners include Steven Spielberg (2009), Warren Beatty (2007), Anthony Hopkins (2006), Robin Williams (2005) and Michael Douglas (2004). Martin Scorsese was born in 1942 in New York City, and was raised in the downtown neighborhood of Little Italy, which later provided the inspiration for several of his films. 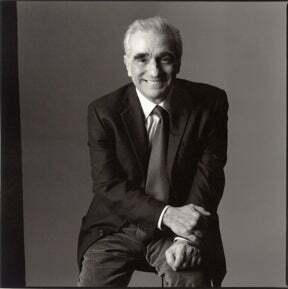 Scorsese earned a BS degree in film communications in 1964, followed by an MA in the same field in 1966 at New York University's School of Film. During this time, he made numerous prize-winning short films, including "The Big Shave." In 1968, Scorsese directed his first feature film, entitled "Who's That Knocking at My Door?." 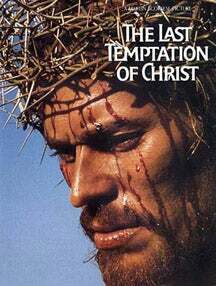 He served as Assistant Director and an editor of the documentary "Woodstock" in 1970, and won critical and popular acclaim for his 1973 film "Mean Streets." Scorsese directed his first documentary film, "Italianamerican," in 1974. 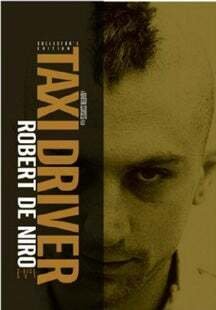 In 1976, Scorsese's "Taxi Driver" was awarded the Palme d'Or at the Cannes Film Festival. 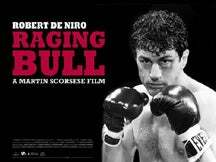 He followed with "New York, New York" in 1977, "The Last Waltz"in 1978, and "Raging Bull" in 1980, which received five Golden Globe Award Nominations and eight Academy Award Nominations including Best Picture and Best Director. 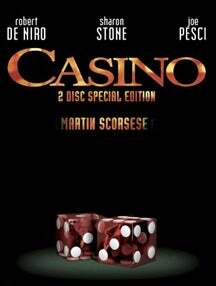 Scorsese went on to direct "The Color of Money," "The Last Temptation of Christ," "Goodfellas," "Cape Fear," "Casino," "Kundun" and "The Age of Innocence," among other films. In 1996, Scorsese completed a 4-hour documentary, "A Personal Journey With Martin Scorsese Through American Movies," co-directed by Michael Henry Wilson. The documentary was commissioned by the British Film Institute to celebrate the 100th anniversary of the birth of cinema. In 2001, Scorsese released "Il Mio Viaggio In Italia," an epic documentary that affectionately chronicles his love for Italian Cinema. 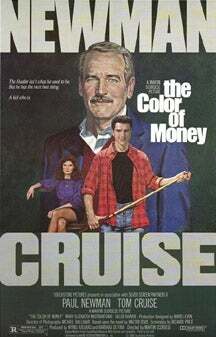 His long-cherished project, "Gangs of New York," was released in 2002, earning numerous critical honors. 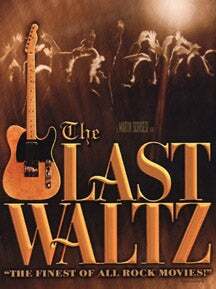 In 2003, PBS broadcast the seven-film documentary series "Martin Scorsese Presents: The Blues." 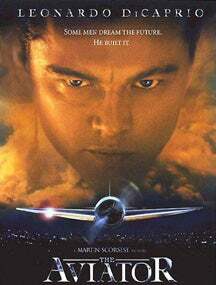 "The Aviator" was released in December of 2004 and earned five Academy Awards in addition to the Golden Globe and BAFTA awards for Best Picture. In 2005, "No Direction Home: Bob Dylan" was broadcast as part of the "American Masters" series on PBS and released on DVD worldwide by Paramount Home Entertainment. Scorsese's most recent feature, "The Departed," was released to critical acclaim in October 2006 and has been honored with the Golden Globe, Director's Guild of America, New York Film Critics, National Board of Review and Critic's Choice awards for Best Director, in addition to four Academy Awards including Best Picture and Best Director. "Shine A Light," Scorsese's documentary of the Rolling Stones in concert was released worldwide April 4, 2008. 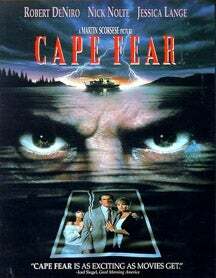 He is currently in post production on "Shutter Island" due for release in the spring of 2010 and he is executive producer on the upcoming HBO drama series "Boardwalk Empire." 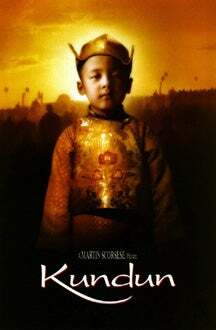 Scorsese's additional awards and honors include the Golden Lion from the Venice Film Festival (1995), the AFI Life Achievement Award (1997), the Honoree at the Film Society of Lincoln Center's 25th Gala Tribute (1998), and the DGA Lifetime Achievement Award (2003) and The Kennedy Center Honors (2007). Scorsese is the founder and chair of The Film Foundation, a non-profit organization dedicated to the preservation and protection of motion picture history. At the 2007 Cannes Film Festival Scorsese launched the World Cinema Foundation, a not-for-profit organization dedicated to the preservation and restoration of neglected films from around the world, with special attention paid to those developing countries lacking the financial and technical resources to do the work themselves. Scorsese is the founder and chair.